A staple in every top make up artist’s kit, these bestselling palettes have attracted a dynamic cult following – they’re the secret to achieving professional results at home. This eight-shade edit offers high-performance pigment payoff and supreme staying power – and the shade range features fashion-forward tones fresh from the fashion houses of Paris. From blushed cream to opulent violet-mauve in matte, satin and shimmer finishes, this will soon become your go-to palette. 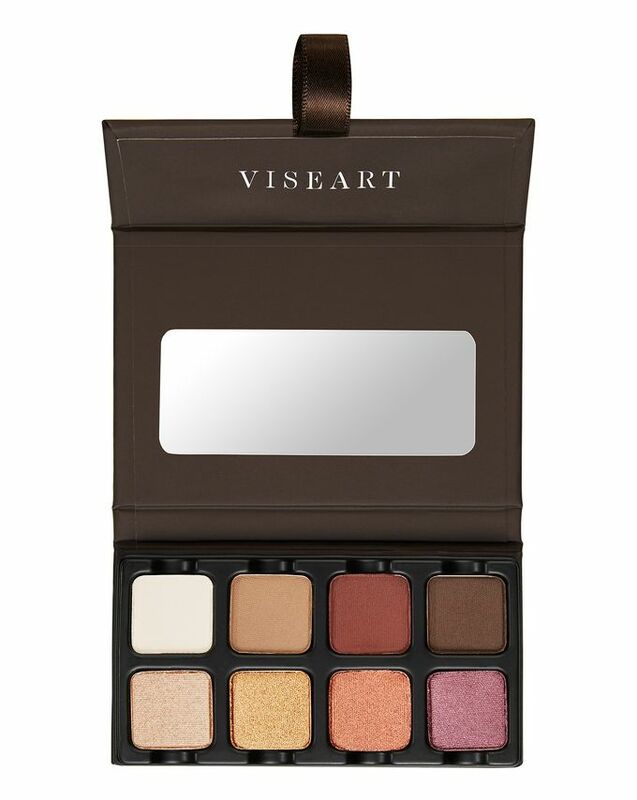 Perfect for shading, highlighting and defining eyes to a professional-standard finish, Viseart’s EyeShadow Palette Petit PRO will transform your make up artistry. 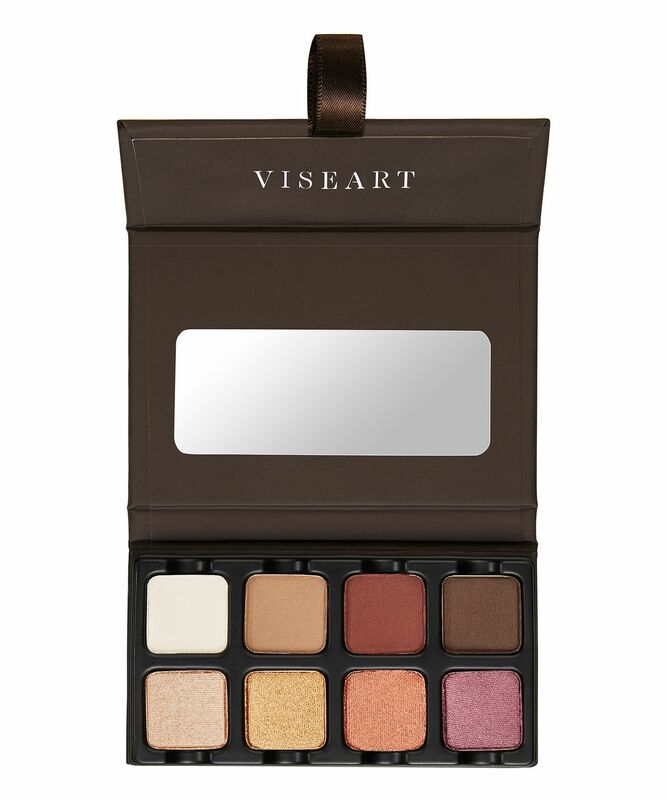 A mainstay in every top make up artist’s kit, this versatile eight-shade matte, satin and shimmer palette offers incredible pigment payoff and unbeatable, camera-ready staying power in a flattering shade range fresh from the fashion houses of Paris. Ideal for flaunting day-to-evening looks and staying permanently camera-ready, these lust-worthy tones will allow you to create endless eye looks. The spectrum ranges from fresh blushed ivory, taupe, mauve and charcoal mattes to golden champagne-rose, golden copper, subtle almost-terracotta and rich, vibrant violet-mauve satin and shimmer shades. Since I tried this petite palette my hand just automatically takes it every day! Shadows work themselves with minimum effort from my side. Matt colours are pretty good while satin ones are just divine! Minus one star for rolling on my eyelids without base. But it's individual. I bought it because it has all the basic colours and small size. I had read a lot of reviews to find really blendable and pigmented eyeshadows. And they have all of these! I don't like to take a lot of stuff while travelling so it is perfect. It's overhyped! I like it but I don't love it!